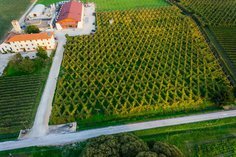 Ca' di Rajo is immersed in the Piave countryside and produces great sparkling wines. 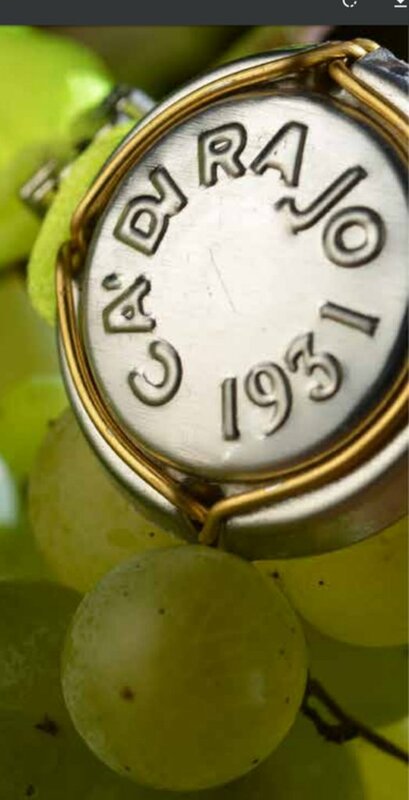 Ca' di Rajo is committed to the development and production of native grape varieties in the province of Treviso, from an area in the hills which interweaves centuries-old traditions and modern innovations, creating charming memorable wines with a pleasant harmony of colours, scents and flavours. The controlled denomination of origin “Prosecco”, obtained in 2009, is reserved to wines that satisfy conditions and requirements defined in the strict production rules, in order to defend the specific quality and features that uniquely hail from territory historically suited to Prosecco. The basic grape variety is Glera, which is an old native grape already known during Roman age, with white berries, big and long bunches and golden yellow grapes. It is native to karstic hills and more precisely to Prosecco. Grapes used in the production of Prosecco DOC are produced in the five districts of Veneto (Treviso, Venezia, Vicenza, Padova, Belluno) and four of Friuli (Gorizia, Pordenone, Trieste, Udine), in the north-east of Italy. Only the geographical area between Conegliano and Valdobbiadene (since 2009) can boast the registered name of “Prosecco Superiore DOCG”. The Bellussera is an ancient method of vine cultivation trailing the vines along a structure where four metre high poles are linked by iron cables arranged in rays. Every pole supports four vines positioned at 2.50 metres from the ground. From each vine originates shoots which grow inclined upwards and diagonally to the pole, forming a diamond pattern from above. This system, most common in the Veneto region, was named after its creators - Antonio and Girolamo Bellussi from Tezze di Piave (TV). The two farmers invented this particular technique towards the end of XIX century in an attempt to defeat downy mildew. 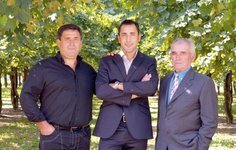 Although this method is no longer in large scale use, Ca ‘di Rajo preserves its memory with passion, obtaining part of its production from these particular vineyards. ABFW offer two Proscecco wines, differing both by vineyard, fruit content and the relative sugar levels, Brut being slightly sweeter than the Extra Dry. Both are 75cl, closed with a traditional cork, wire cage and foil outer. Valdobbiadene vineyards are located 300/400 mtrs above sea level, in the South North. 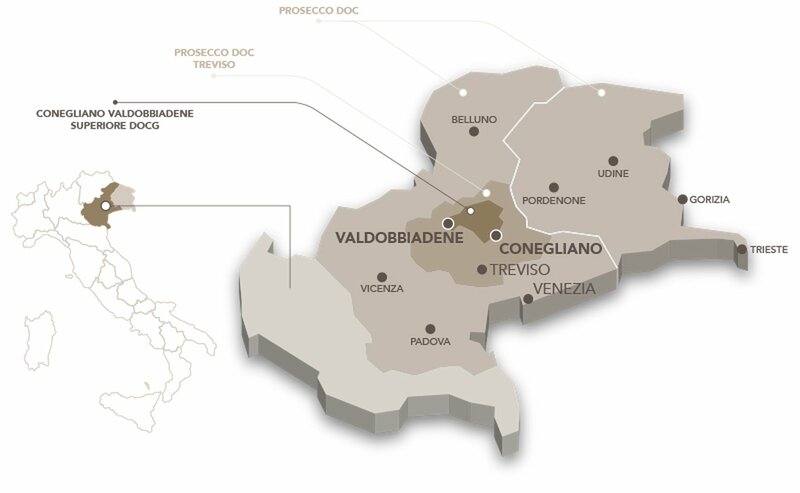 It is only the geographical area between Conegliano and Valdobbiadene which, since 2009, can boast the registered name of “Prosecco Superiore DOCG” (Controlled and Guaranteed Denomination of Origin). Everything produced in this area is subject to strict control, both from chemical-physical and sensorial points of view, in order to verify that production follows the procedural guidelines to achieve the best product. The grapes are harvested by hand in mid September. Very soft pressing, Long Charmat method, matured for 45 days. 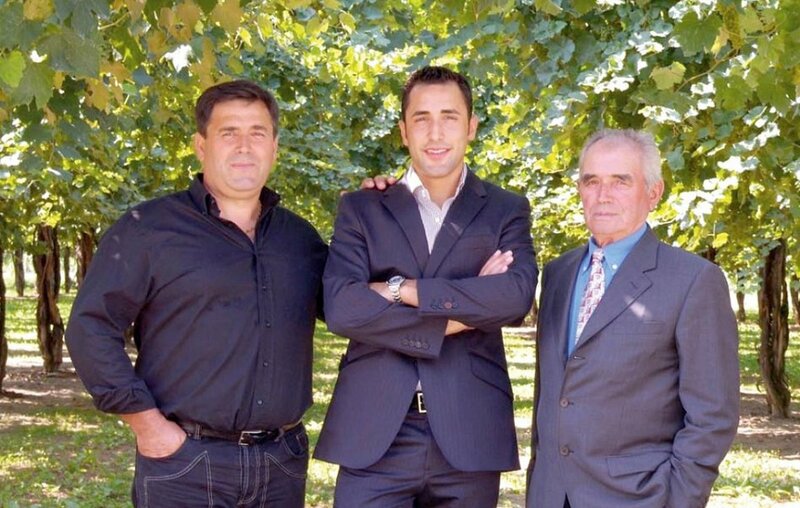 The Vineyard is located 30 mtrs above sea level, to the South North of the San Polo di Piave region of Italy. The soil is clayey, sandy and sometimes gravelley. DOC Treviso is a higher level of vineyard quality in the prosecco region. The grapes are harvested by hand in mid September. Soft pressing, Long Charmat method, matured for 30 days. This is a vintage prosecco, so grapes from only one harvest. This guarantees the fresh and fruity style.